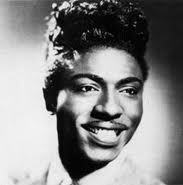 Little Richard was born Richard Penniman on 5 December, 1932, in Macon, Georgia. in 1947 he was spotted by Sister Rosetta Tharpe when he was singing as a warm-up act prior to her concert at Macon City Auditorium. She invited him to sing during the concert. In late 1951 and early 1952 he recorded eight tracks for RCA Victor, but these enjoyed little success and he moved to Peacock Records, recording a further eight numbers with a group he called The Tempo Toppers. Again, success eluded him, so in 1955 he sent some demo recordings to Specialty Records. On 14 September 1955, Little Richard recorded his original version of "Tutti Frutti" for Specialty, which was released as a single in November 1955 and became an instant hit. 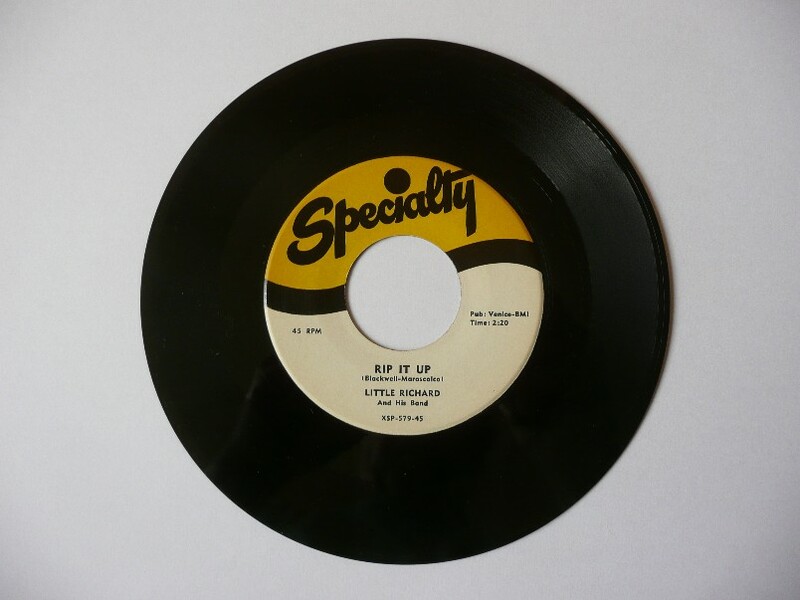 Hit after hit followed on both sides of the Atlantic, including "Rip It Up," which was recorded by Little Richard on 9 May, 1956, and released as one side of his Specialty SP-579 single, the other side being "Ready Teddy." What a combination! His chart success faded in the early 1960s, but Little Richard's frantic, raucous style is still remembered and he remains one of Rock'n'Roll's true originals. Elvis covered no less than four Little Richard originals in 1956. In addition to "Rip It Up," see also "Long Tall Sally," "Ready Teddy," and "Tutti Frutti."